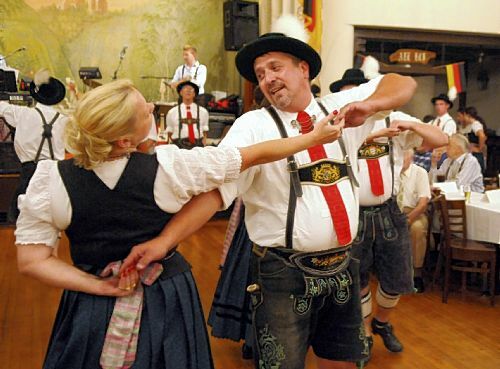 The Teutonia Männerchor of Allegheny City is one of Pittsburgh’s oldest, and largest private clubs. Originally founded in 1854 as a home for the männerchor (men’s choir), it has remained dedicated to the promotion of German culture and a cornerstone of the famous Deutschtown area of Pittsburgh!. Join us for our third meeting at the Teutonia Männerchor, in the Northside. 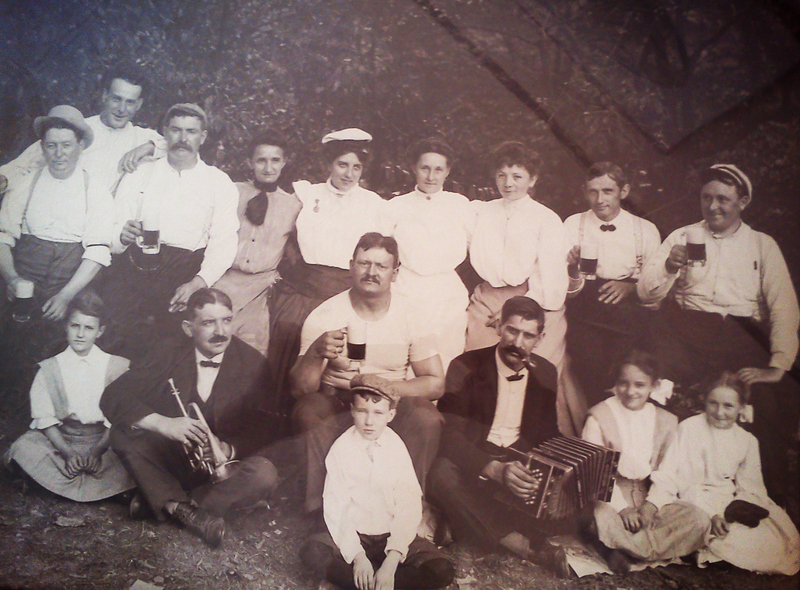 We will learn a little about the club’s history, and share a drink with their members. 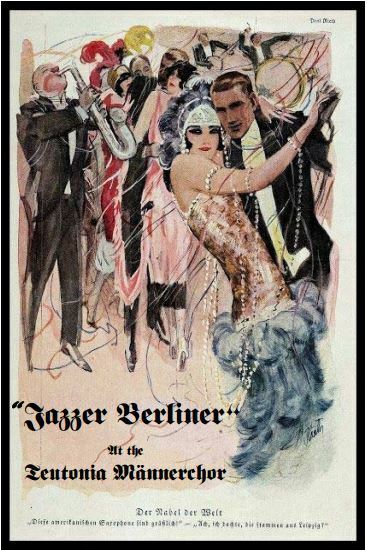 This evening will be taking place during one of their Jazzer Berliner Nights. Appetizers from the Teutonia kitchen made by Chef Mike will be available for purchase in the Ratskeller. Enjoy the music of “The Lisa Bleil Trio”, a Teutonia favorite. Lisa has performed for numerous years on WQED while Keyboardist Scott Anderson plays regularly at PNC Park. Saxophonist Eric Defade is one of the best as well.